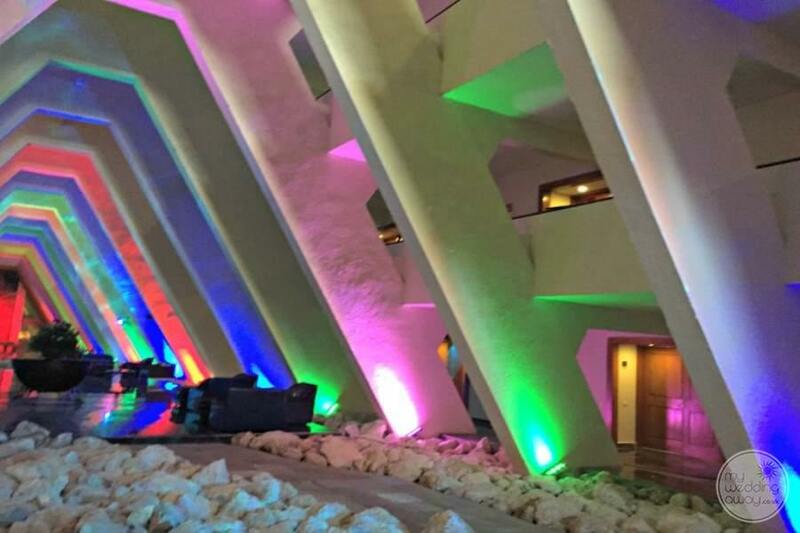 Ideal for: Couples that like to have lots of entertainment options for their Guests, Las Vegas style. 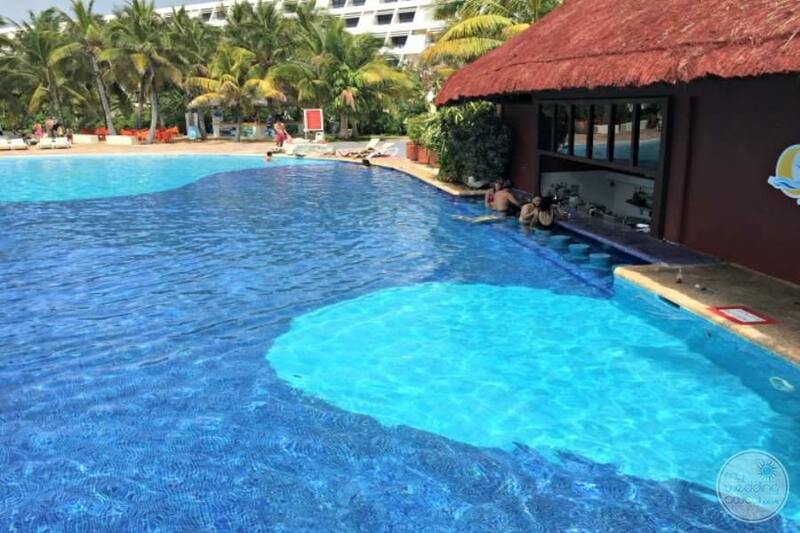 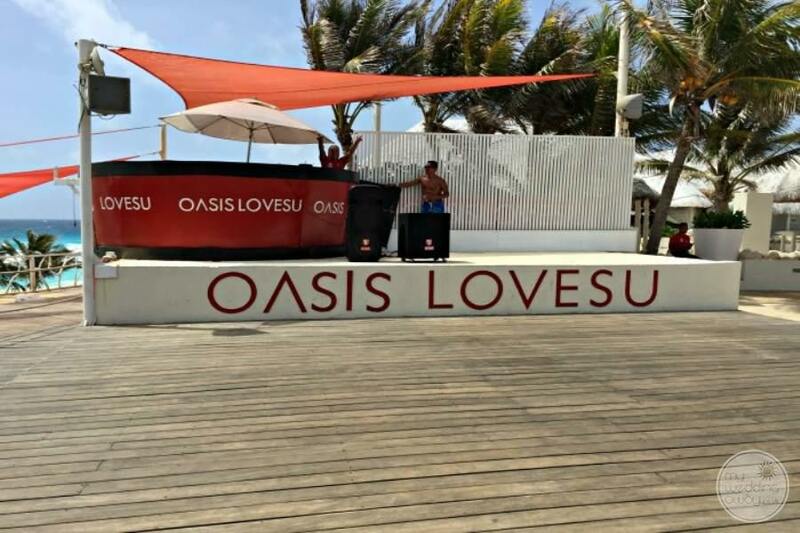 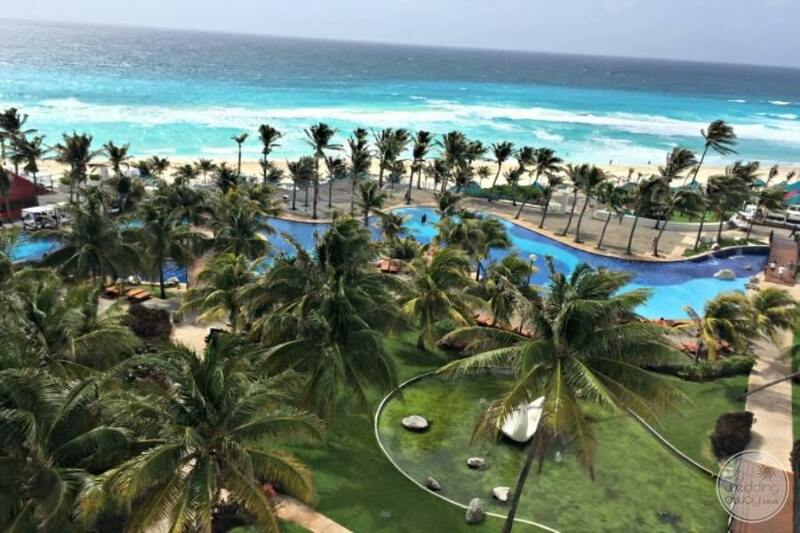 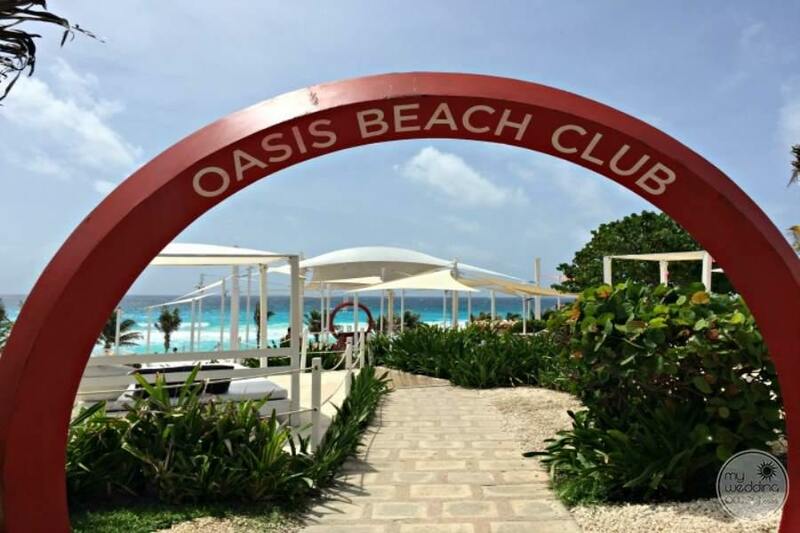 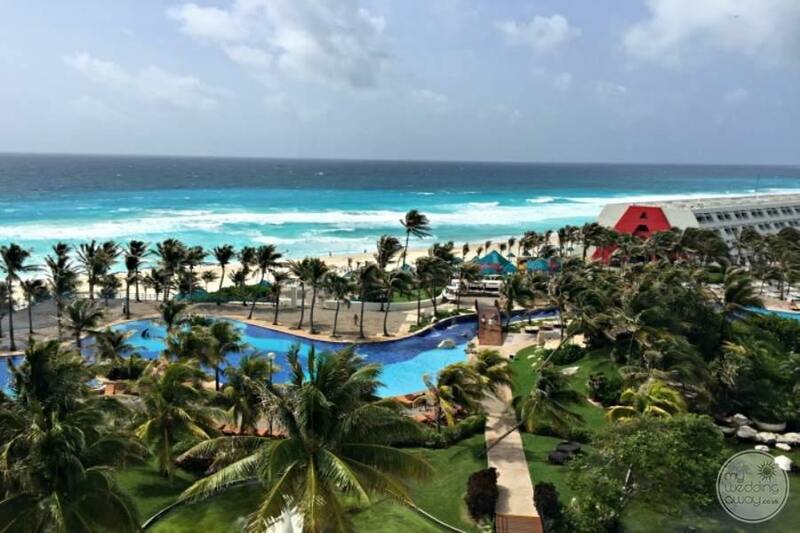 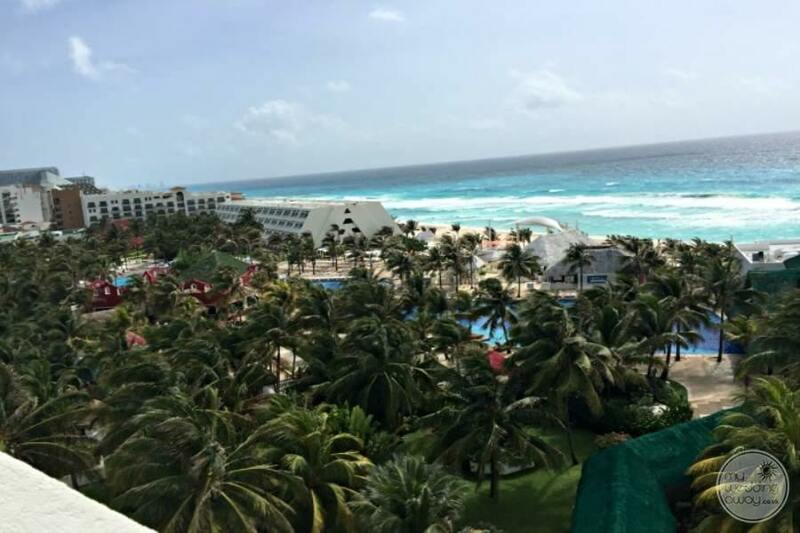 Grand Oasis Cancun has heaps of entertainment going on day & night from enjoying a round on the golf course, gambling in the casino, watching professional Boxing matches or world-class entertainers (Singers, comedians, etc) in their concert hall. 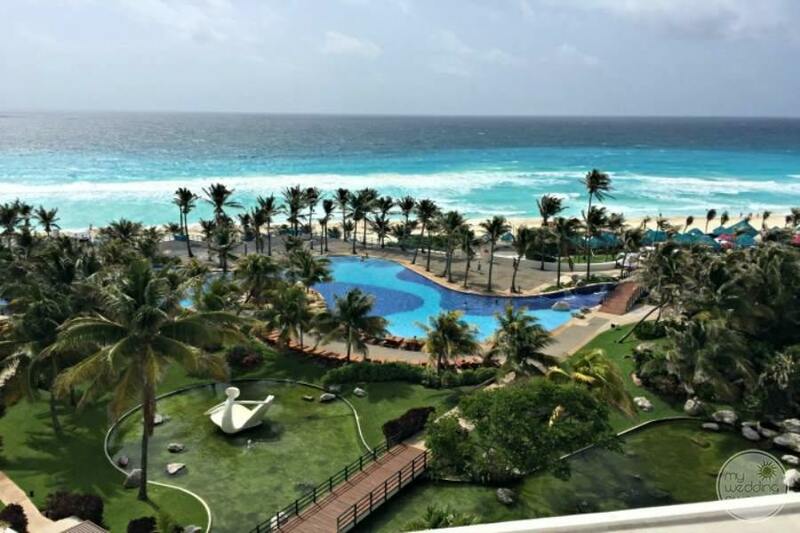 This resort has it going on. 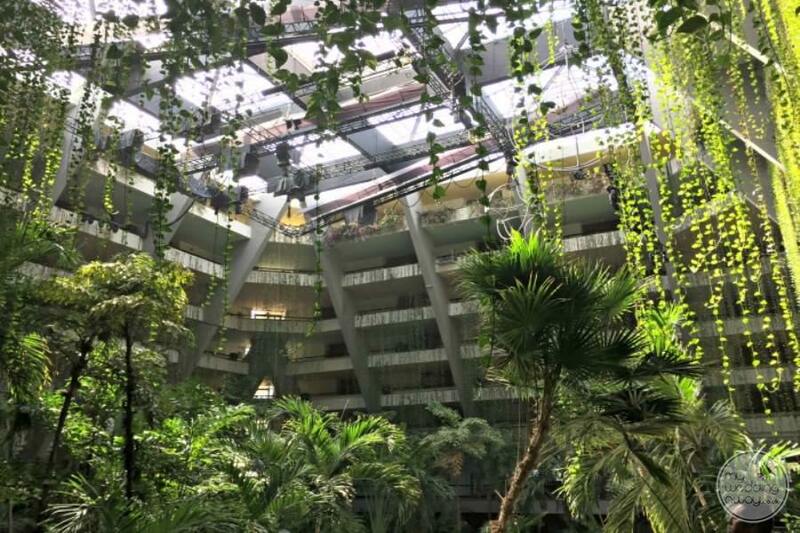 In fact, guests will even be entertained in the Check-In area where acrobats perform in the sky-high Lobby! 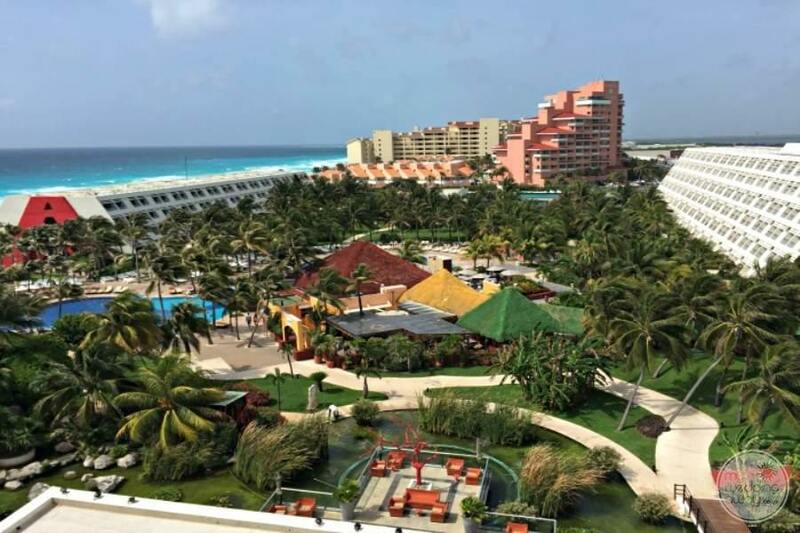 Whether your guests want to play tennis, check out over 30 restaurants and bars or just relax by the many pools they can and you will have everything you need for a successful destination wedding. 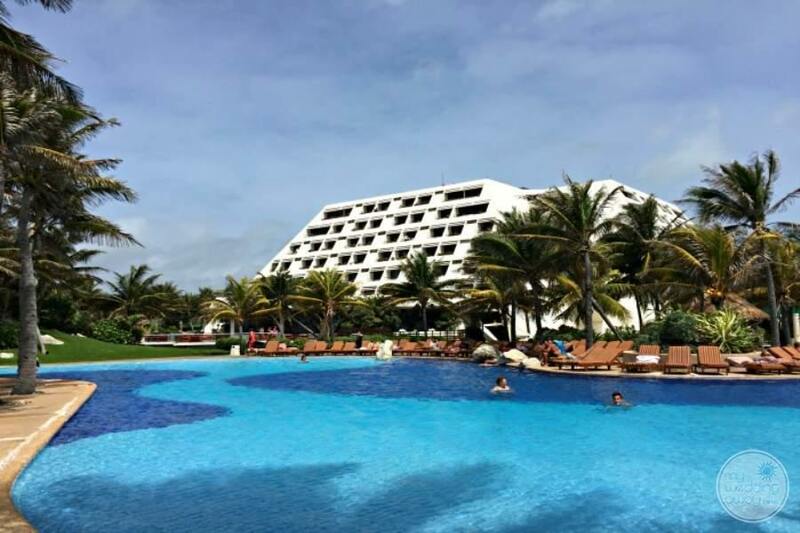 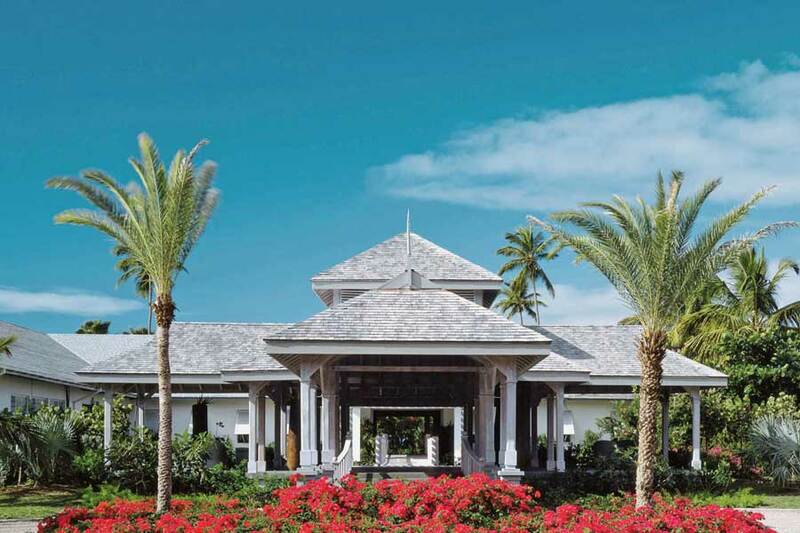 As this is a very large resort they can accommodate any number of guests on your list. 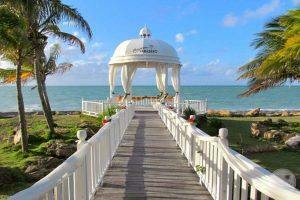 They do have budget & luxury options available as well. 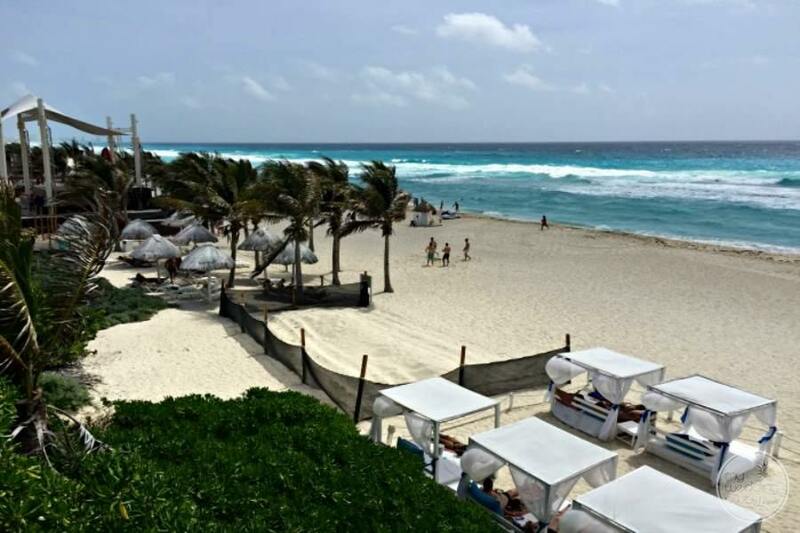 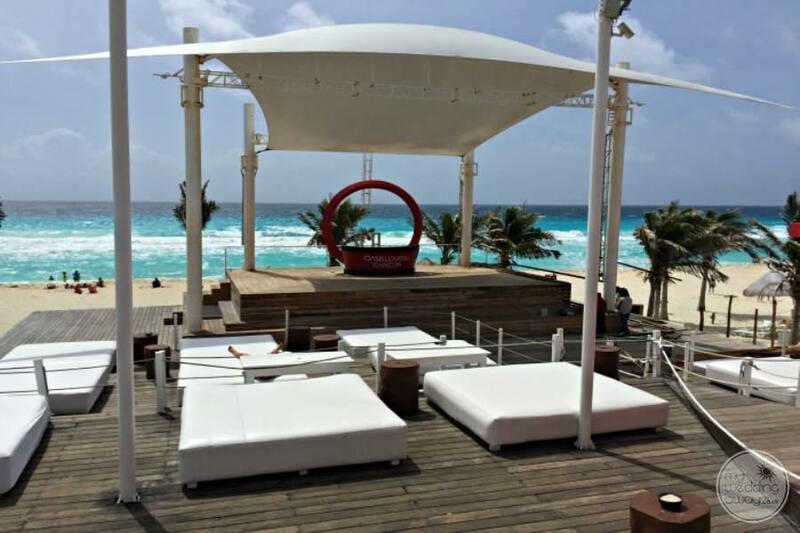 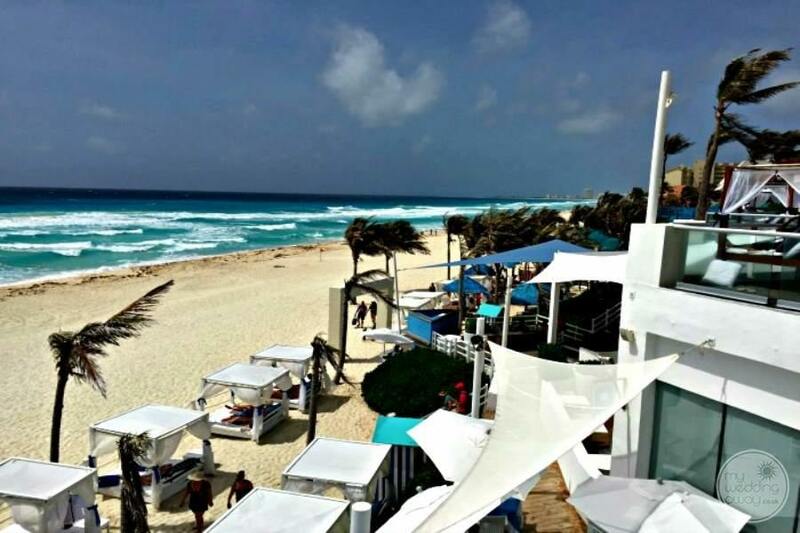 The beach here is what you dream of when you think about Cancun, it’s white & powdery and you will not be disappointed if you are planning a beach wedding. 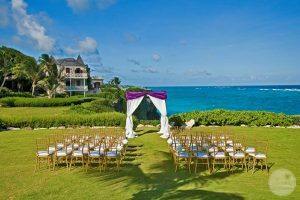 There are optional venues for your reception and ceremony, including wonderful gardens right on the property. 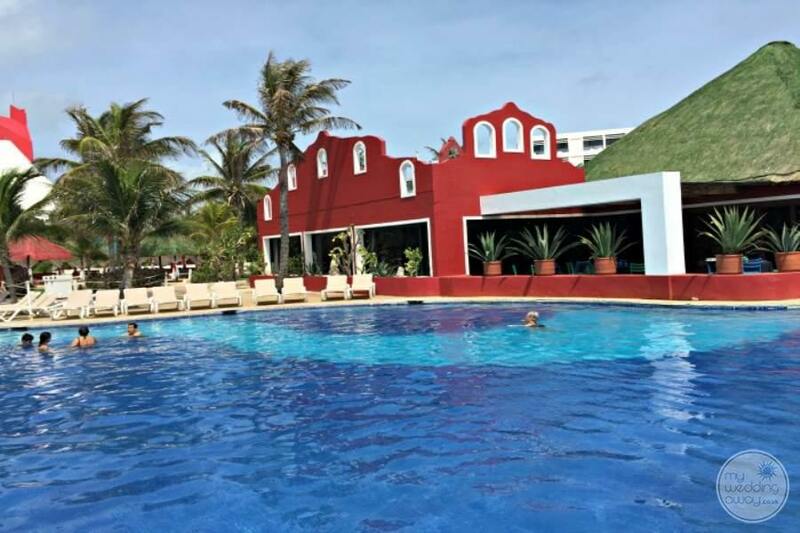 So, if you are looking for a beautiful location with plenty of activities for fun and relaxation then is is the resort for you. 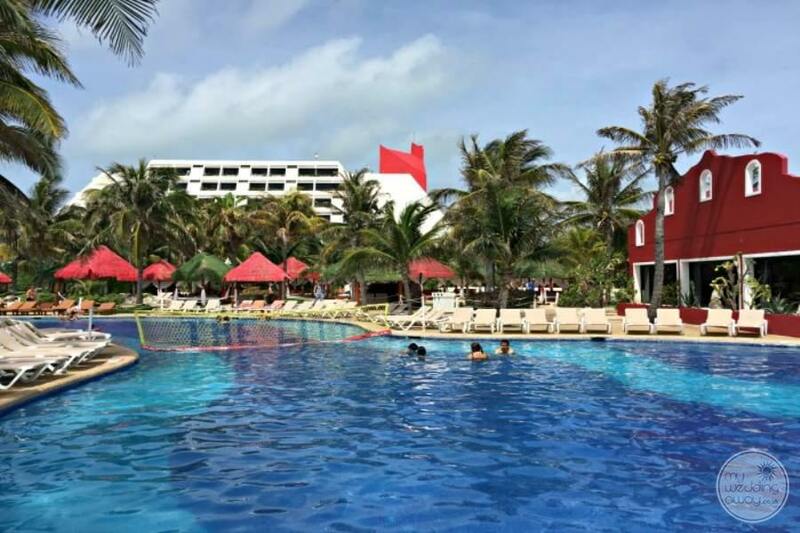 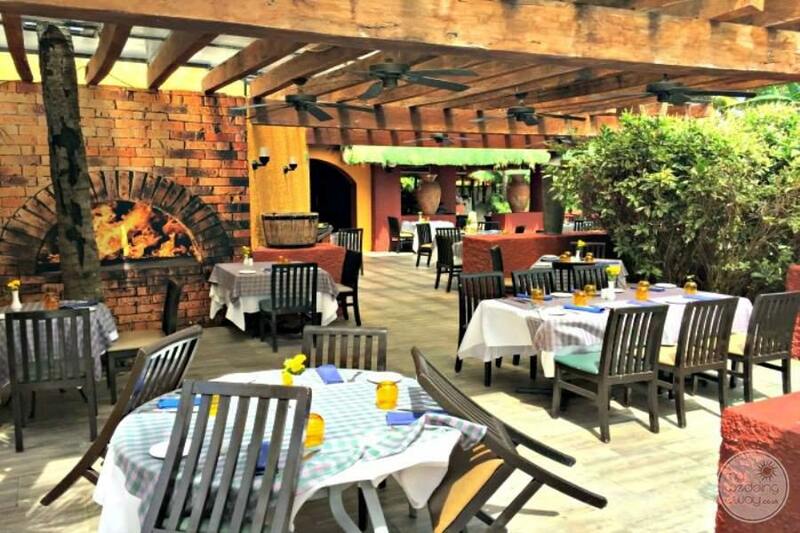 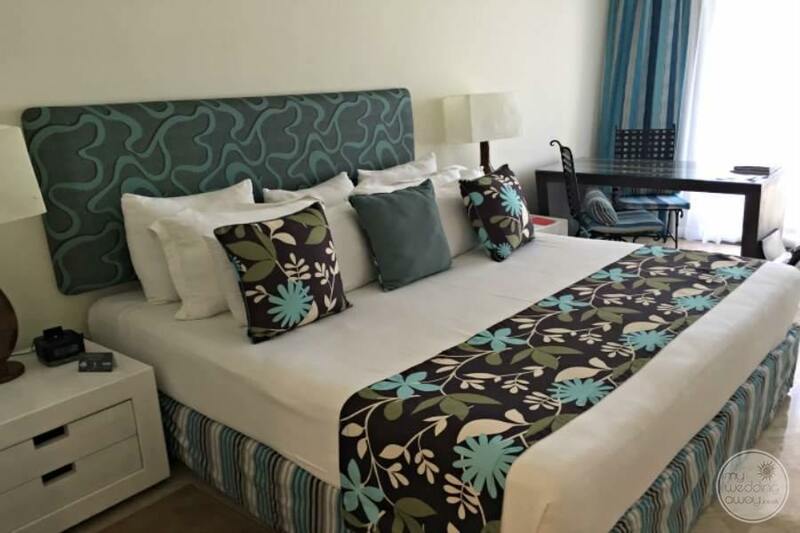 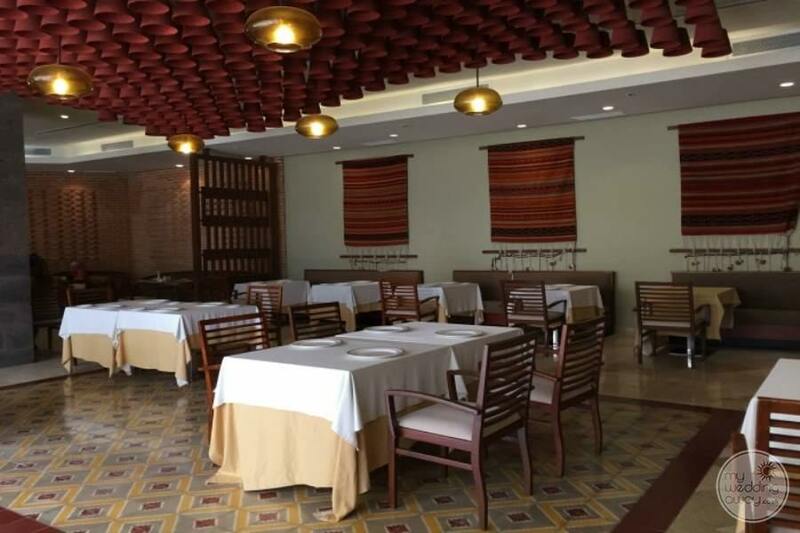 This resort’s location has been excellently centrally placed, in the Cancun Hotel Zone. 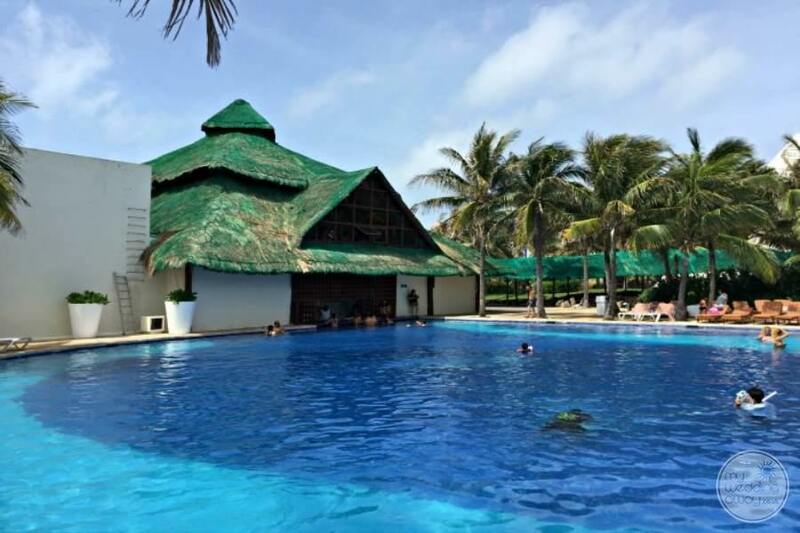 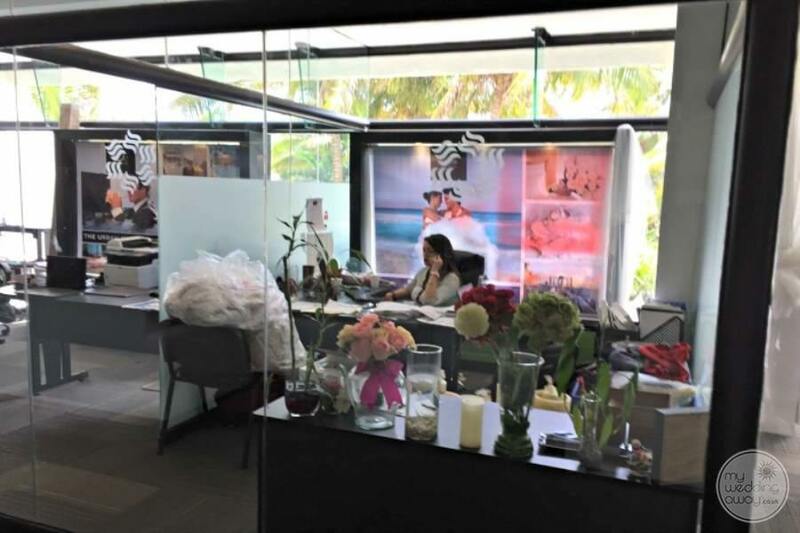 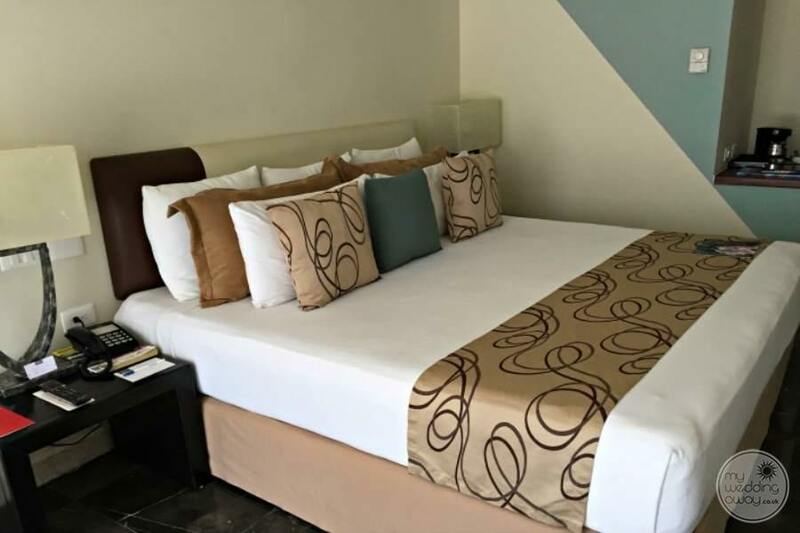 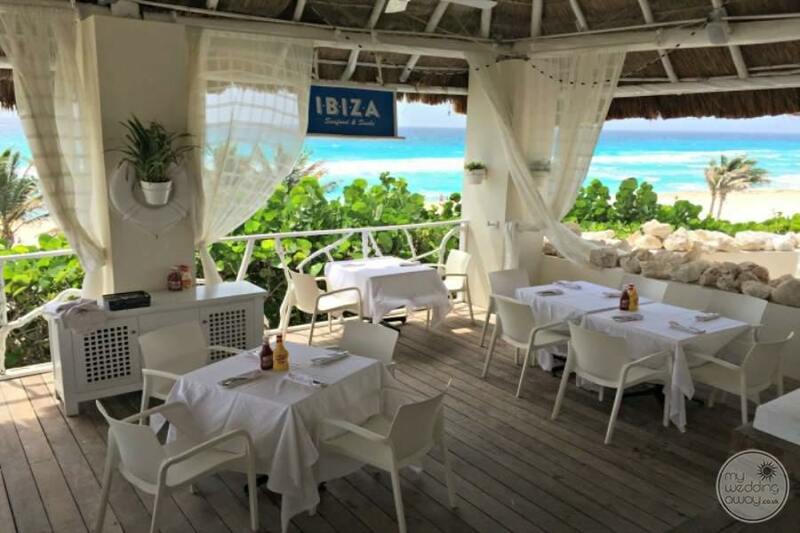 It is 12 minutes north of the Cancun International Airport and 12 minutes south of the famous Cancun strip (Shopping, nightclubs, etc). 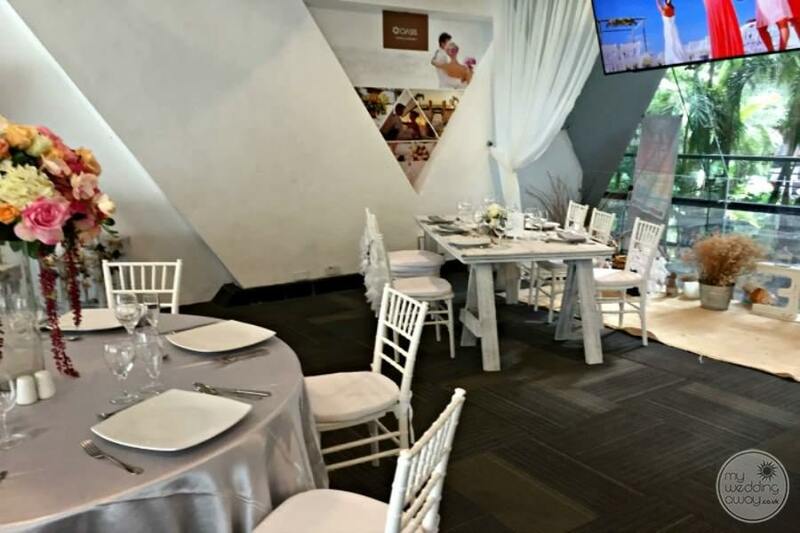 I would recommend visiting the beautiful Mayan ruins that are located at the sister property, Oasis Sens which is 5 mins away as seeing this history is something that your whole wedding group will never forget!